Welcome! 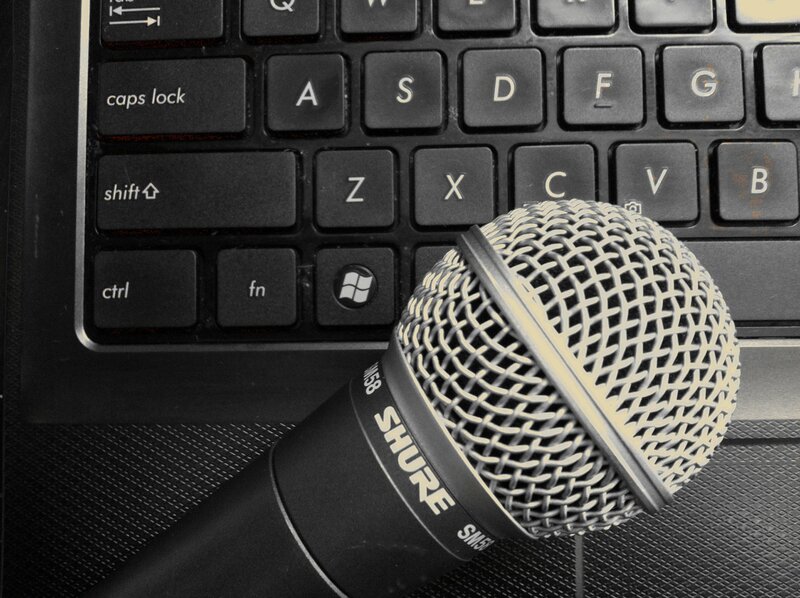 PhillyVoice is Your One Stop for Writing and Voice Talent Needs. Explore the site and let us know how we can help you with ghostwriting, editing, ad copy, press releases, narration, or any of our other writing and vocal services. Whether it’s strictly business or playfully creative, let PhillyVoice make your work shine. Our team of professionals is ready to take on your Web Development, Social Media, and Search Engine Optimization. Get in touch and get noticed. Based in the Philadelphia / South Jersey area. Accepting projects and assignments worldwide.